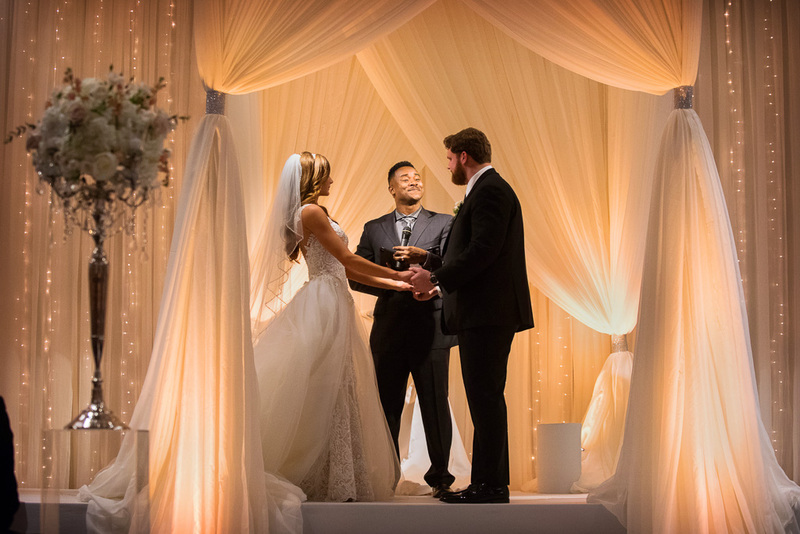 New England Patriots player, Ted Karras, married the love of his life, Rachel, on February 17, 2018 at Hotel Arista in Naperville. 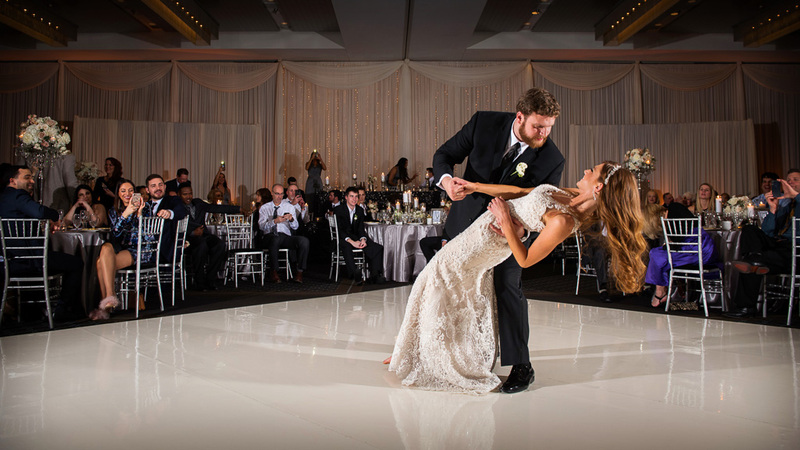 Their wedding was stunning from their ceremony to their dancing-filled reception. 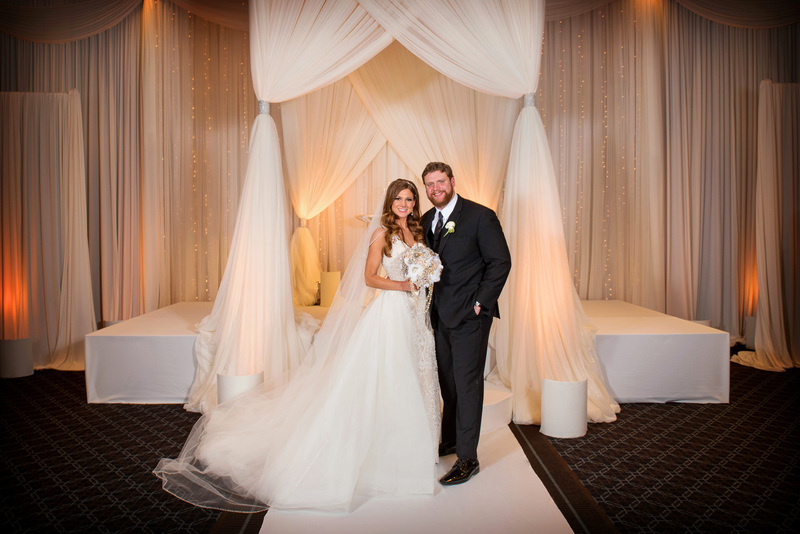 Our team loved setting up their romantic fairy light backdrop, ceremony bridal canopy, aisle runner and stage cover, and white vinyl dance floor for the couple’s reception. 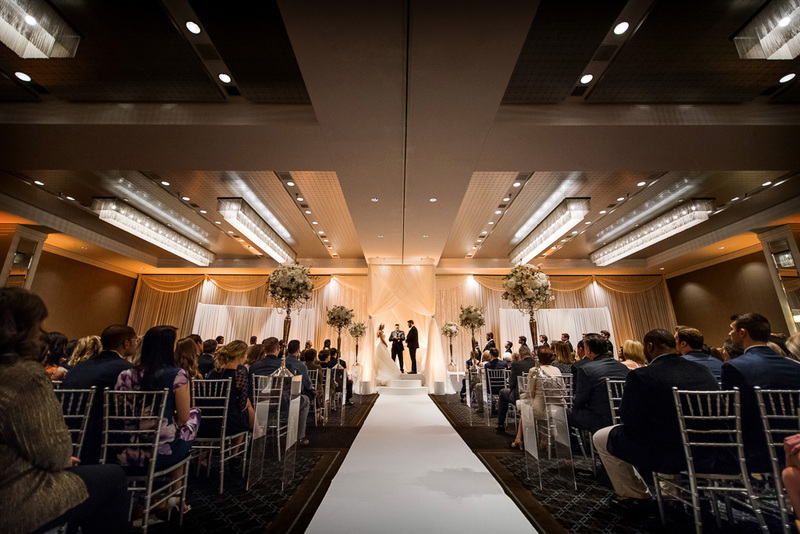 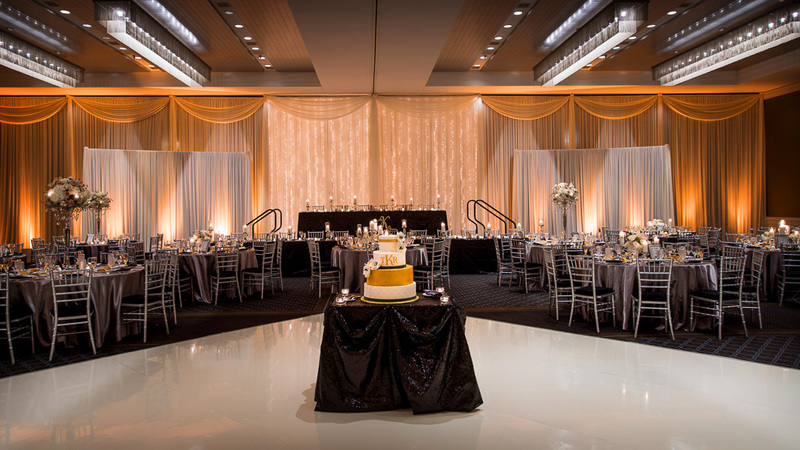 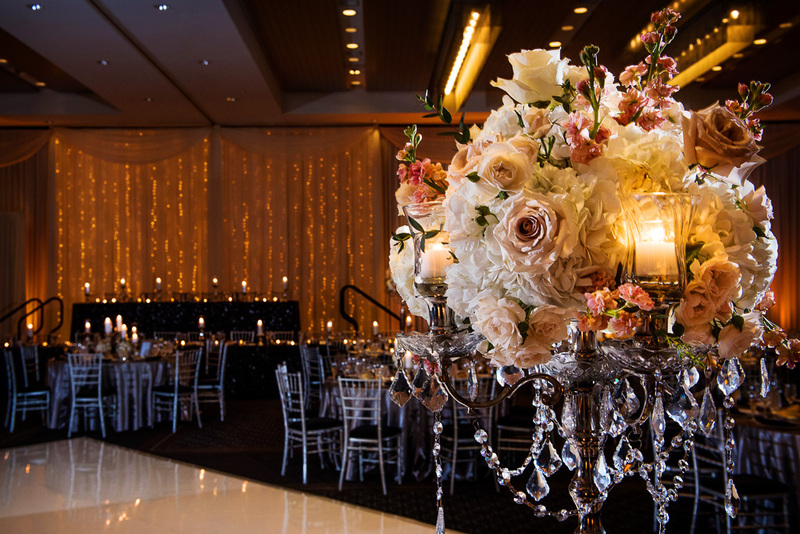 A huge thank you to Jason Kacorowski for capturing all of the beauty of Rachel & Ted’s day! 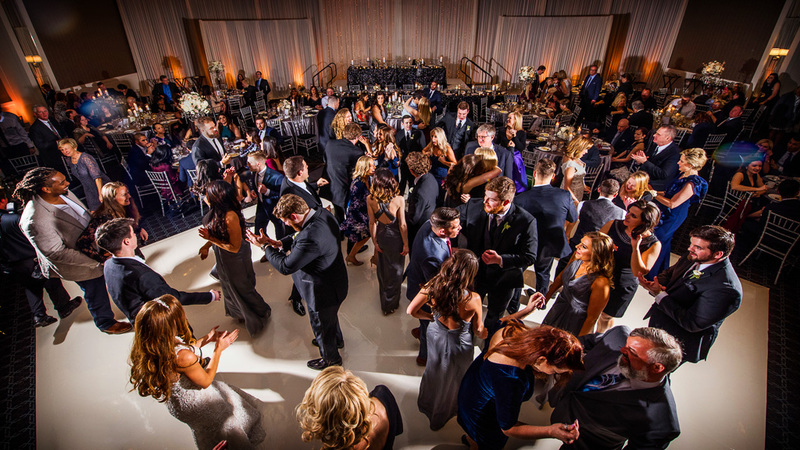 To hear the story behind their big day, check out Jason’s blog here.